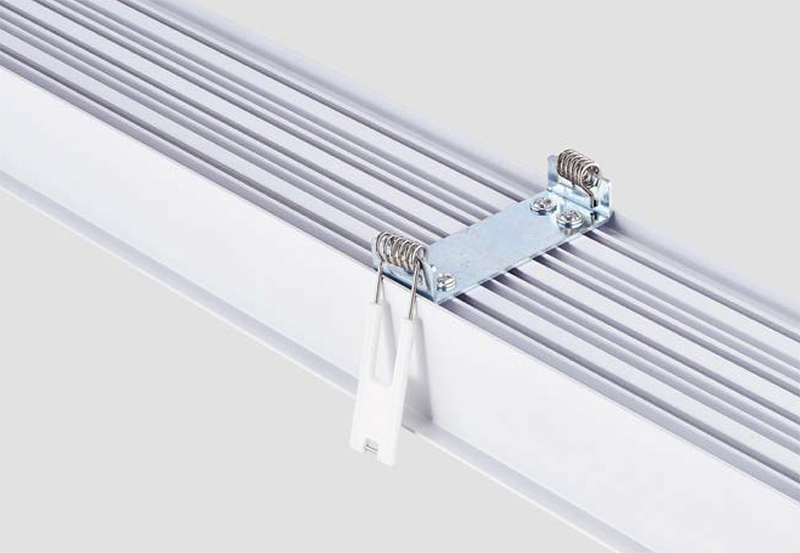 The LX Series accessories allows you to create a number of different configurations and customise lengths to suit any project. 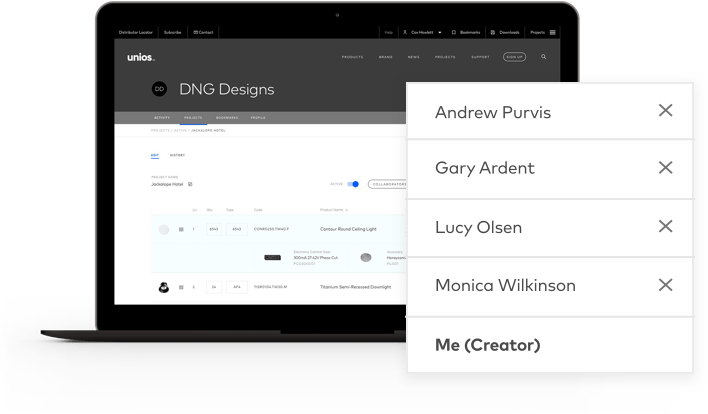 Extensibility in configuration and seamlessness in installation. 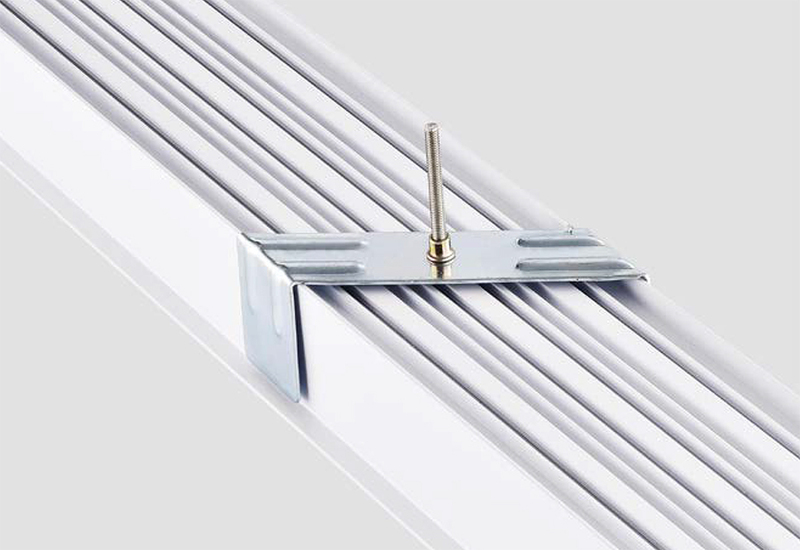 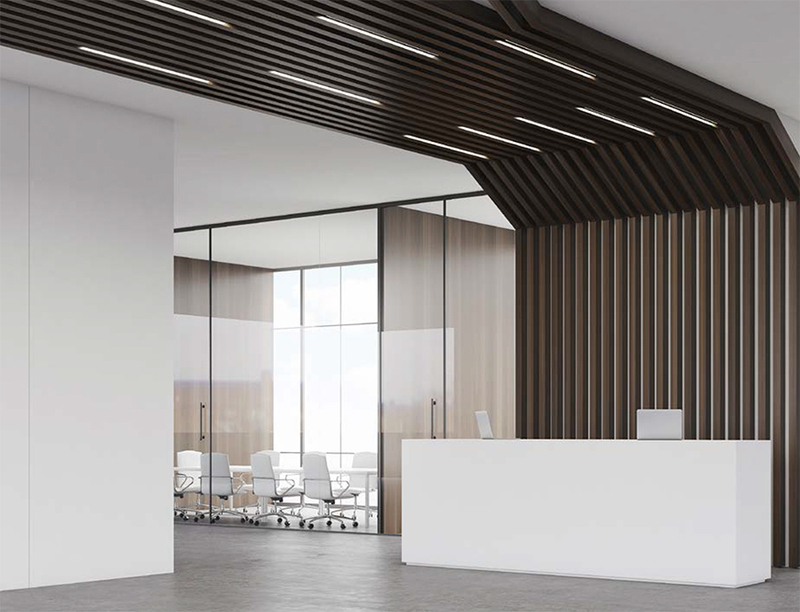 The R75 and R90 create infinite extensibility and shapes with recessed linear lines for projects small and large.